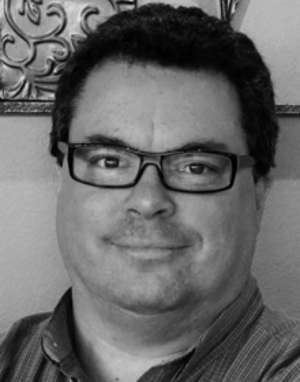 Worthy Publishing Group has hired Wayne Hastings as senior vice president of marketing and research & development. Hastings served as a senior vice president of marketing at Thomas Nelson, after which he was promoted to senior vice president and publisher of Bibles, reference & curriculum. In that role, he led the development of several best-selling and award-winning products and campaigns, including the Chronological Study Bible, The Word of Promise Audio Bible and the Million Bible Challenge campaign. Nelson Books, a nonfiction imprint of Thomas Nelson, has announced the hiring of its new vice president of marketing, Jeff James. Effective June 29, James will fill the role previously held by Chad Cannon. Prior to joining Nelson Books, James was the CEO and founder of Mythology LLC, a marketing consulting practice that designed marketing strategies and management systems for Fortune 500, mid-market, startup and nonprofit organizations. His team pioneered effective digital marketing and social content development processes that helped deliver improvements in brand, revenue and relationships for such diverse clients as Aetna Insurance, CSC, CA Technologies, Boy Scouts of America and International Justice Mission. Wm. B. Eerdmans Publishing Company announced June 18 the hiring of Andrew Knapp as development editor in biblical studies. Knapp brings both practical knowledge and experience to his new position at Eerdmans, having working most recently as acquisitions editor and marketing director at Eisenbrauns, an international academic publisher specializing in the ancient Near East and biblical studies. 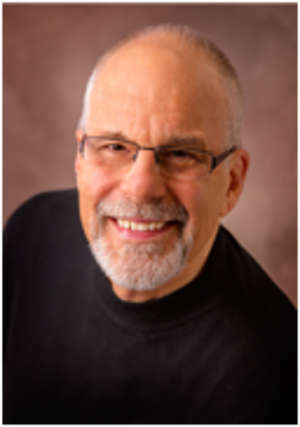 He earned a bachelor’s degree from Seattle Pacific University, a master of theological studies from the University of Notre Dame and a doctorate in Near Eastern Studies with a concentration in Hebrew Bible from Johns Hopkins University. He is also proficient in a wide variety of ancient languages, and his forthcoming book, Royal Apologetic in the Ancient Near East, is to be published by SBL Press. Worthy Publishing announced two promotions June 5. David Howell is now executive vice president, and Debbie Felt has stepped into the position of vice president of sales. Formerly senior vice president of finance and operations for Worthy, Howell joined the company in 2009. 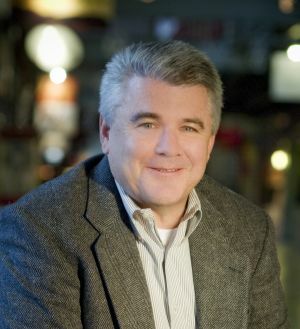 Prior to Worthy, Howell served as senior vice president of finance and operations at Integrity Publishers under current Worthy President and CEO Byron Williamson, and as senior vice president of finance and operations for Word Entertainment. Felt, who was sales director of Christian and trade accounts for Ideals and Guideposts, will oversee international accounts and children’s products for Worthy in the CBA market. A veteran with more than 20 years in the retail environment, Felt has been a buyer for notable department stores, conducting catalog/direct mail, online sales and business-to-business ventures, and has worked for a distributor for the warehouse clubs. She has been involved with the publishing industry in various capacities since 1990. 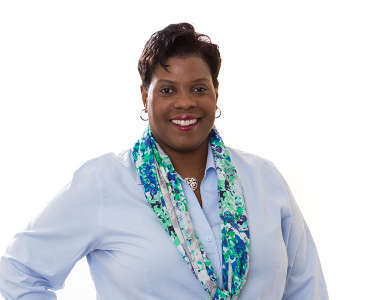 Chriscynethia Floyd will join David C Cook as vice president of sales and marketing for books and new media, effective July 6. In her new role, Floyd will be responsible for strategic planning, resource development and project acquisitions for the books and new media unit, reporting to Executive Publisher Verne Kenney.